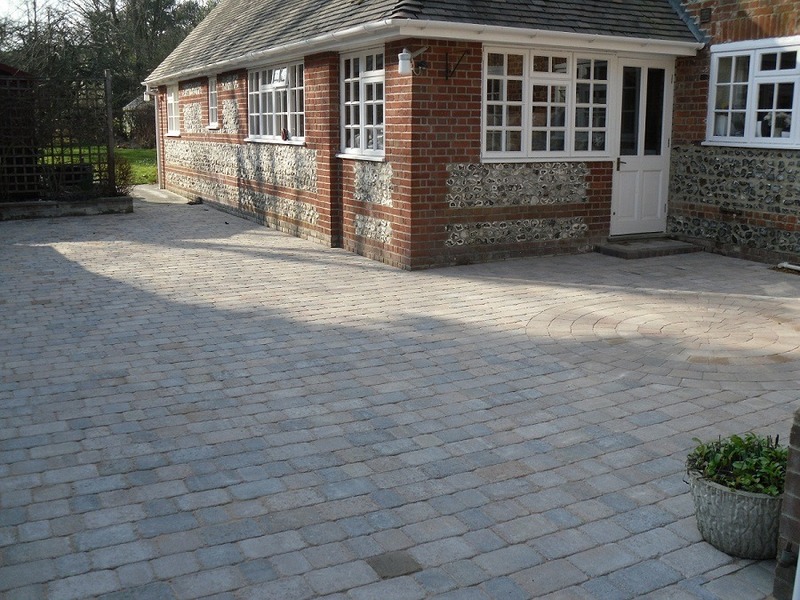 Block paving is one of our most popular services today. It is also a very popular material used for drives and paths. 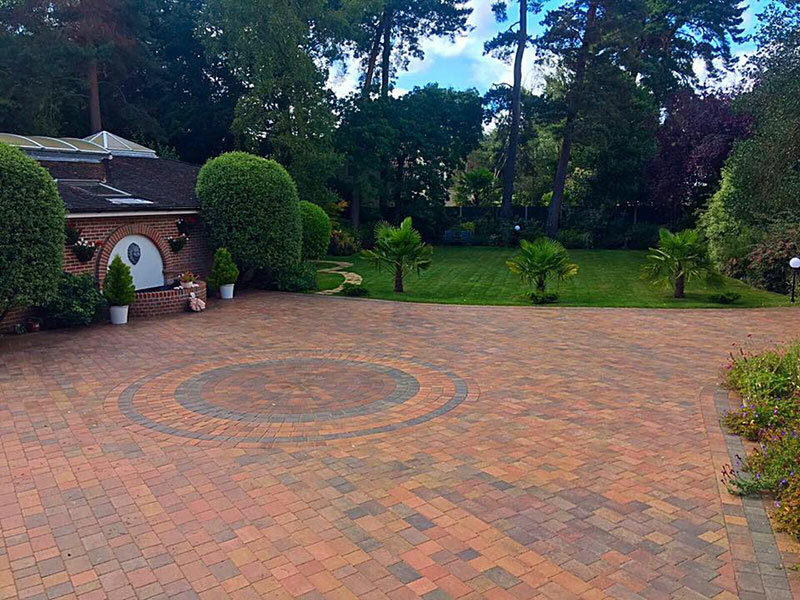 Over the years our team have gained the experience needed to present you with block paving in many different styles and finishes. Giving you the opportunity to finish off your home with an effective and attractive style. 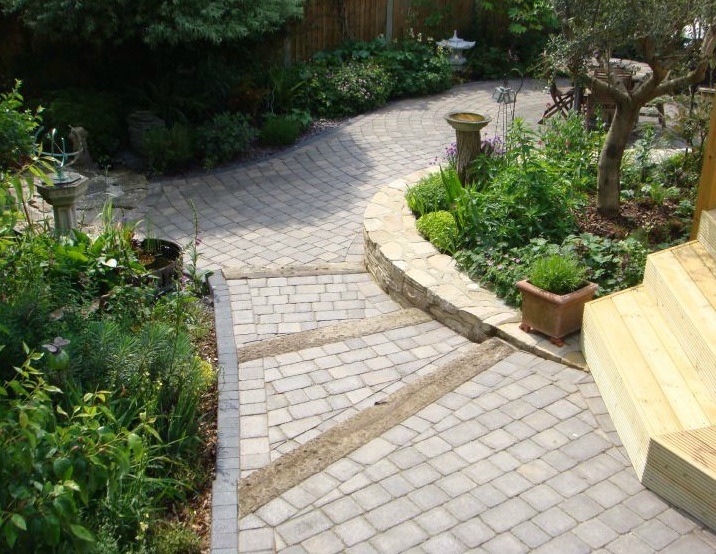 We only use high quality paving blocks to give you the best possible outcome. 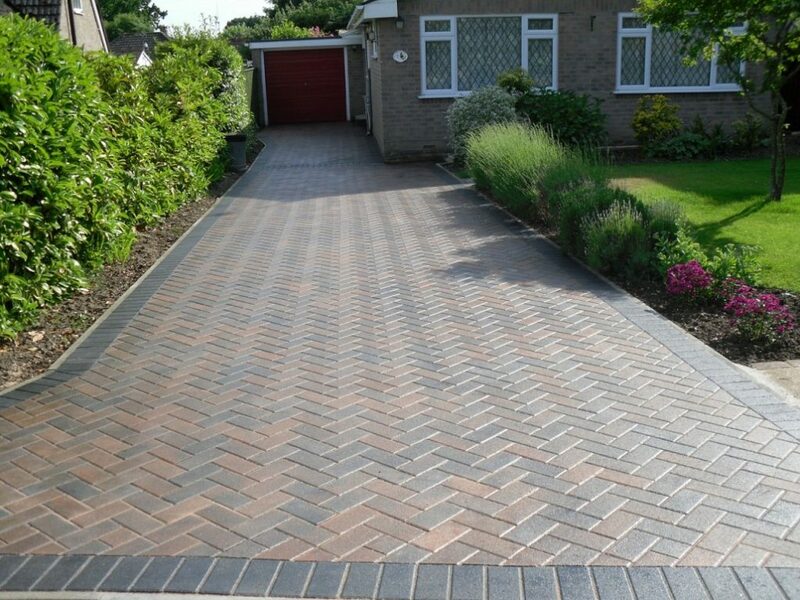 This is perfect for both driveways and patios, giving you an attractive effect to surround your home. Block paving only ever looks great if time and care has been put into it while its being laid. That is why our team have spent a long time perfecting this service, ready to present and ensure a high quality finished for you. CW Stanley will work with you to choose a pattern and style you are happy with.